More like LEGO less like textbooks. Design concepts and medical education. 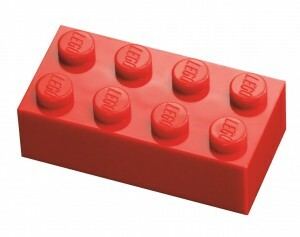 We need to make medical education more similar to a LEGO than to a textbook like Harrison’s. There are many things we need to learn from design in general and design thinking in particular that we need to apply to medical education. From the 10 good design principles of Dieter Ram, to companies like IDEO or leader like John Maeda (@johnmaeda) the knowledge of how to create artifacts, in this case education, is very robust. Didactic deliverables should be treated like artifacts, LEGO blocks; they need to be crafted by experts, of good quality, interconnected and understanding how the user (learner) is playing with the artifacts. We are dealing with didactics like an esoteric concept than can only be thought by illuminati, when we should deal this like knowledge artifacts that people can use comfortable and adapt to their own needs.